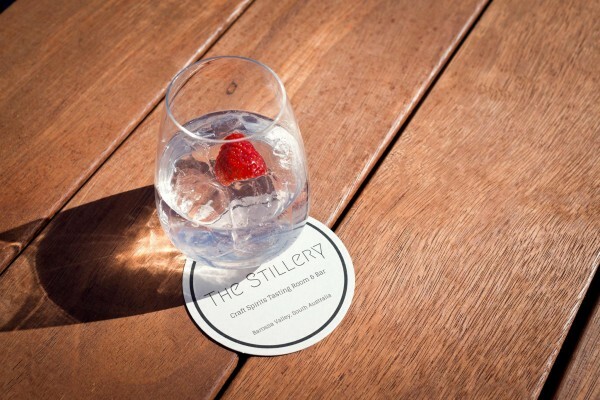 Barossa Distilling Company's 'The Stillery' will be open all weekend to remind you that the Barossa isn't just about good wine! If it's an extra special event you are looking for, don't go past this one! Special guest Eloise Praino will share her secrets on pairing food with craft spirits at the "Spirit of Barossa - A Journey in Food & Spirits." This Saturday evening at 'The Stillery'- tickets essential. And if that isn't enough, BDC will also be holding their weekly Sunday Social session from 12-5pm.